For six generations now, the founding family has been committed to protecting and preserving agricultural yields to ensure a continuous supply for an ever-growing population. 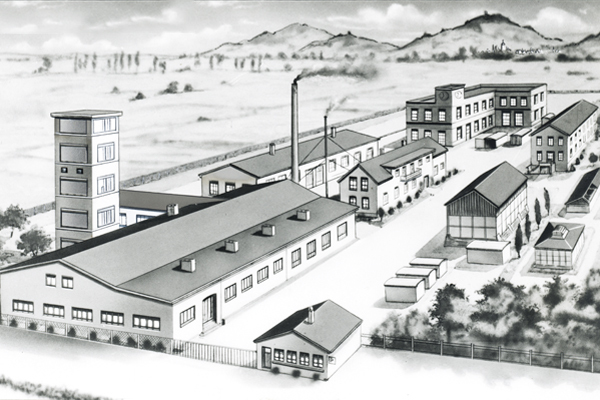 The company's success story has been characterised by scientific expertise and innovative spirit for over 200 years. 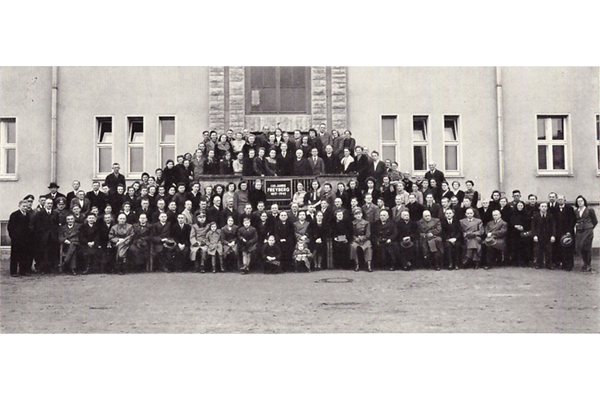 The current corporate group can be traced back to the founding of a company in 1948. 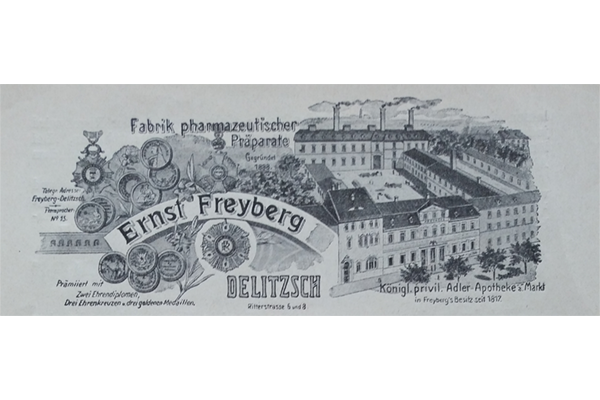 But the company founded at that time by Dr. Werner Freyberg was in fact continuing a family tradition that stretches all the way back to 1817. 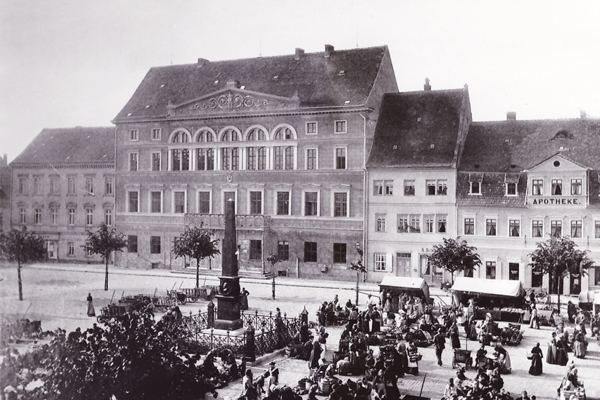 Apothecary Carl Christian Freyberg bought the “Apotheke zum weißen Adler” in Delitzsch. Besides apothecary business he started to produce a range of pesticides. 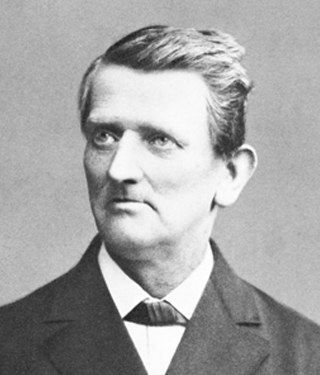 His grandson Ernst Freyberg founded the company “Ernst Freyberg, Chemische Fabrik Delitia, Delitzsch”. Start of industrial production of pesticides. 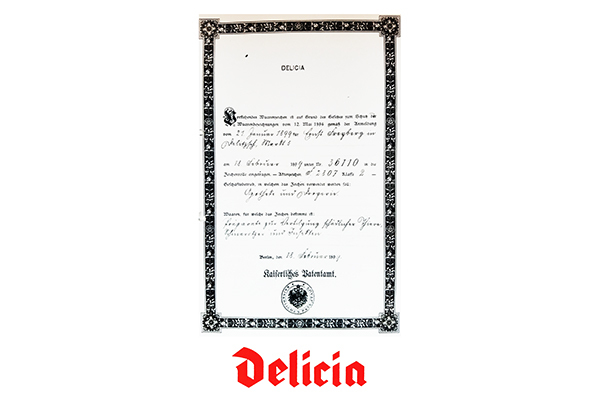 Products were marketed under the name “Delicia”, one of the first registered product brands in Germany. 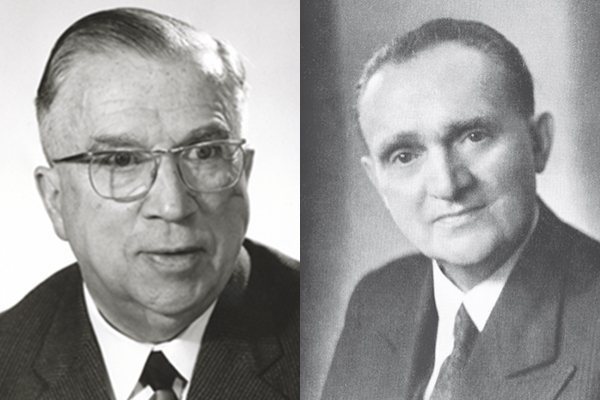 Ernst's sons Dr Werner Freyberg and Dr Joachim Freyberg became the fourth generation to run the company. 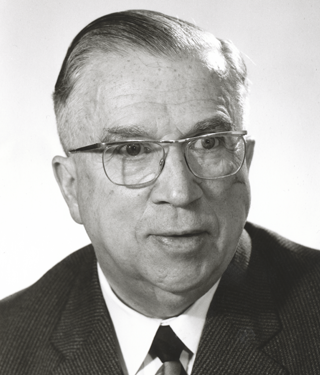 After Dr Werner Freyberg having developed a method of disinfesting stock using metal phosphides that proved to be successful in applications such as grain silos it received its first patent. 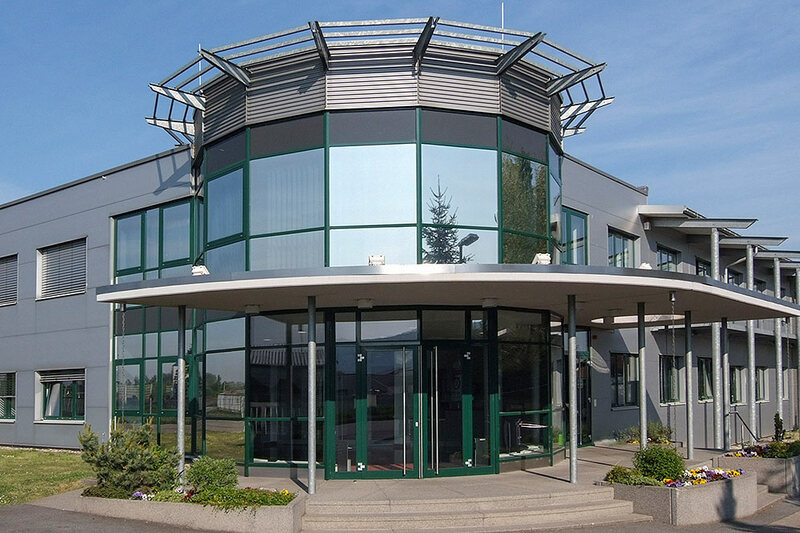 A new production site in Dübener Straße in Delitzsch was established. For a while after Second World War the political situation in Germany changed. The company became the “Volkseigene Betrieb (VEB) Delicia (a publicly owned operation in the GDR). Dr. Werner Freyberg left the DDR due to the political situation. The new company “Dr. 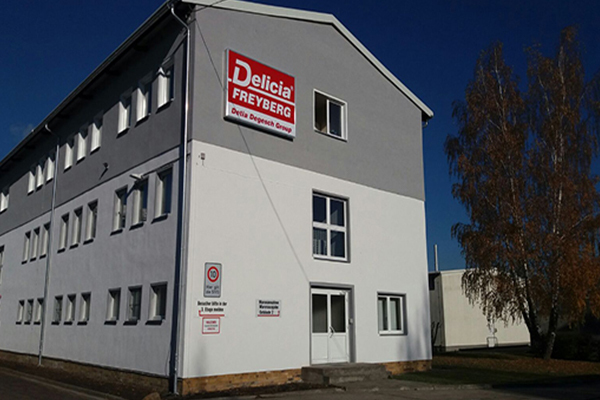 Werner Freyberg, Chemische Fabrik Delitia” moved to a suitable site in Laudenbach. Pest control range was produced and sold under the new name “Detia”. 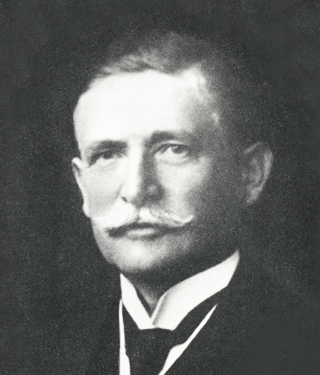 After the death of Dr. Werner Freyberg the family took over the operational management. 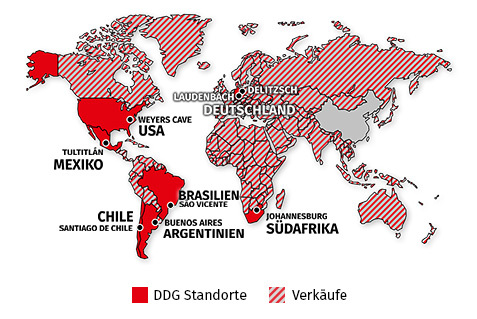 The family company acquired its internationally operating competitor “Degesch” (German Corporation for Pest Control). 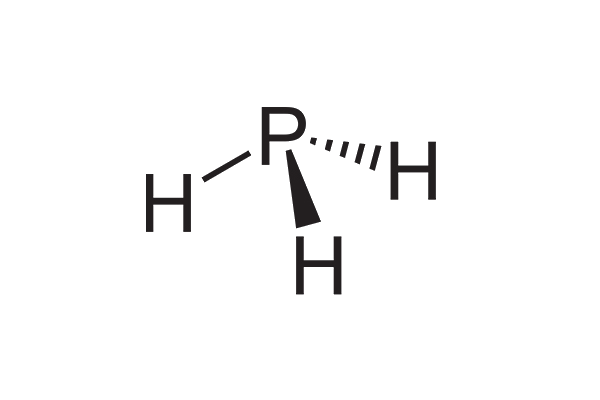 Production of aluminium phosphide continued after the merger, but many non-phosphorus Degesch products were discontinued. This also includes the hydrogen cyanide derivatives used for pest control, which were misused by the National Socialists during the Third Reich. Reunification of East and West Germany. 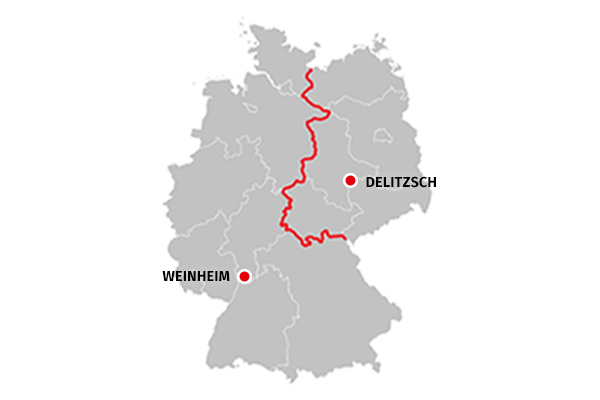 Reacquisition of the metal phosphides business segment from the formerly publicly owned GDR operation “VEB Delicia” in Delitzsch, which was sold via the Treuhandanstalt agency. 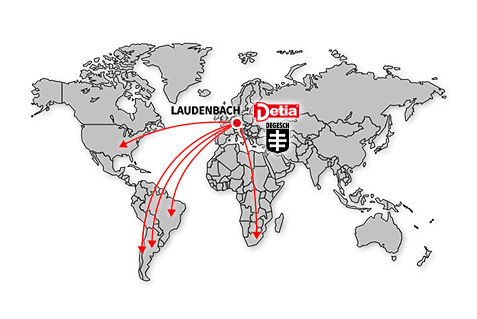 Detia Degesch Group focused on expanding the international business and today it sells its products in over 120 countries. Looking to the future, the family company will be living up to its responsibility to help safeguard global food supplies. Thanks to its longterm-thinking, an organic growth and financial independence, the company is able to provide the right solution for any situation. 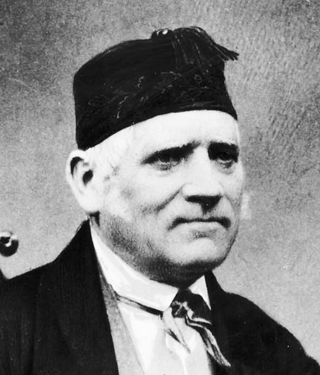 Even for over 200 years the family tradition of entrepreneurship stands for quality, scientific expertise and innovative spirit. 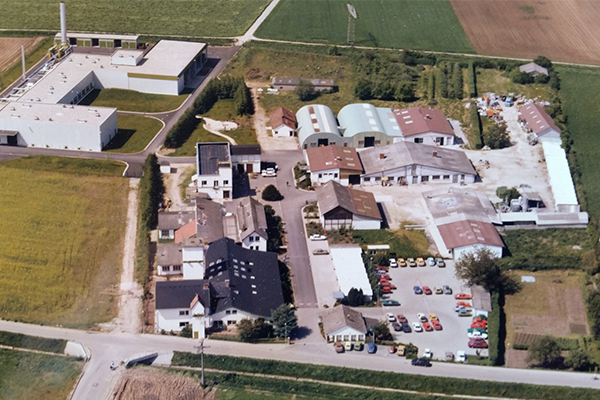 *The historian Peter Hayes produced a comprehensive account of the history of Degesch in his book “From Cooperation to Complicity: Degussa in the Third Reich” (At that time, Degussa AG was one of the three parent companies of Degesch).